Socio-Political-Journal... : Native American Activist Nathan Phillips has VIOLENT CRIMINAL RECORD! 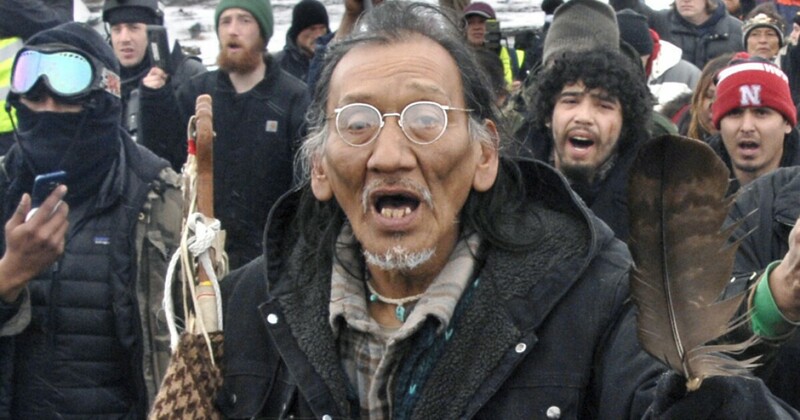 Native American Activist Nathan Phillips has VIOLENT CRIMINAL RECORD! He told CNN this week: "I was raised away from my family. I was put in foster care and so I didn't have a traditional indigenous upbringing. I was brought up just like these young guys were brought up. Well, maybe I wasn't Catholic school, but I was public school. "And when I went back home to my reservation and I ask questions — 'Do you have an Indian name? Do you know where I could get some moccasins?' ... I wanted to know, and that cousin of mine that was sitting there, standing there and I was asking him these questions. He says, 'Go home, white boy.' That hurt."